Prunier - Mesuret → Clothing and wear for food processing. 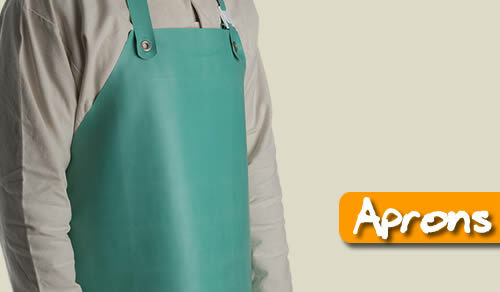 Aprons for meat and food processing applications. Helping to maintain a high level of cleanliness. 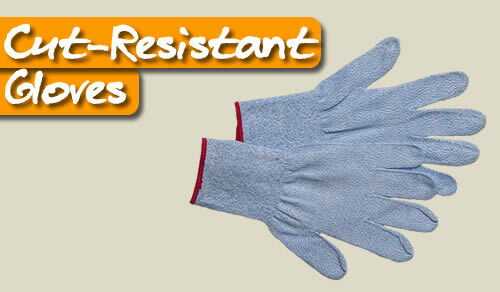 Cut resistant protective glove for food processing. A quality stainless steel butchers glove. 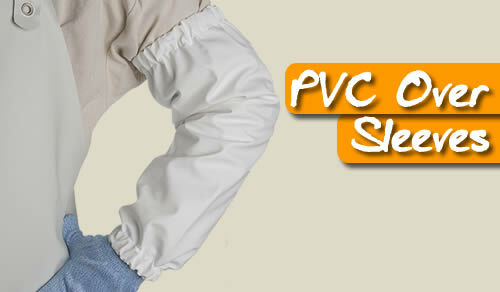 100% waterproof with elastic hems.